Save Time. Know More. Count on our Help. 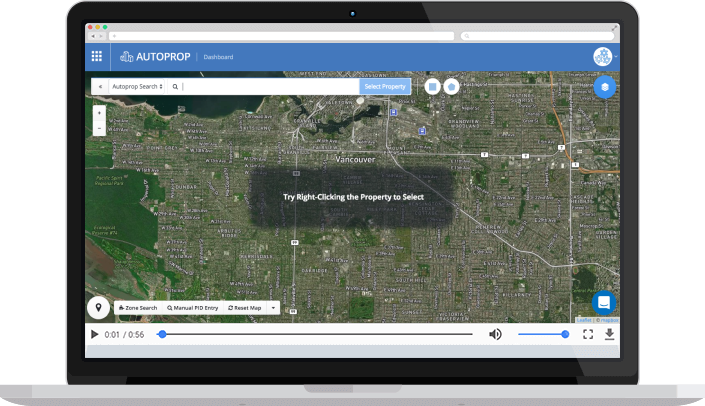 AUTOPROP lets you search any property type and collect complete information from over 125 different databases. Results come directly from the source in seconds. 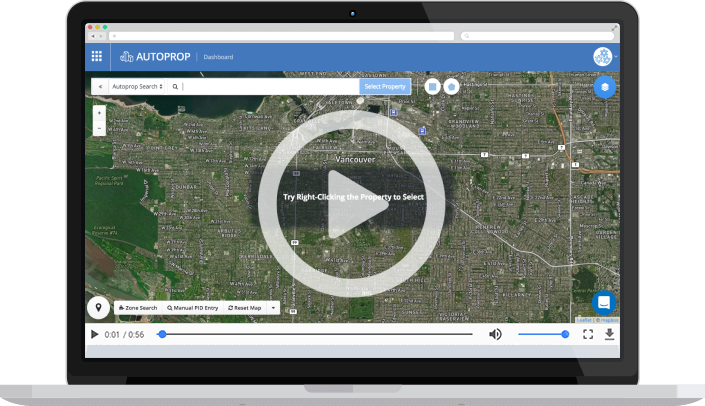 AUTOPROP currently covers British Columbia, Canada, and we are working hard to bring the platform to more markets.